Please read the following steps below, carefully. Please also keep in mind our application deadlines. We encourage you to attend an application/orientation session and complete an application as soon as possible. Applications will be accepted through mid-March for enrollment in the March class and through late September for enrollment in the October class. Space is limited so early applications are encouraged. Applications will be processed and reviewed on the 20th of each month (date will move back/forward if the 20th falls on a weekend). For example, all applications received in October and November will be reviewed on the 20th of November. If you miss the deadline for the month, your application will be moved to the next review. After your application is received and reviewed, and your application passes, you will be extended an invitation to Pre-Processing. Contact an admissions counselor to reserve a seat for one of our Open Houses or Statewide Orientation Sessions. We will have a notary present at all Open Houses, and some Orientations, to notarize application documents. All Candidates MUST attend at least one Open House or Orientation before enrollment. NOTE: You may complete your application and send it in before you attend the Orientation or Open House. This will allow us to process faster, and get you a decision, sooner. Read every page of the application carefully. Ensure you have completely filled out the application and that it is signed by the by Parent/Guardian and applicant. Incomplete applications will not be reviewed. Candidates MUST have a full Physical done before in-processing. *** Documents that need to be notarized must not be signed by you until you are in the actual presence of a notary. 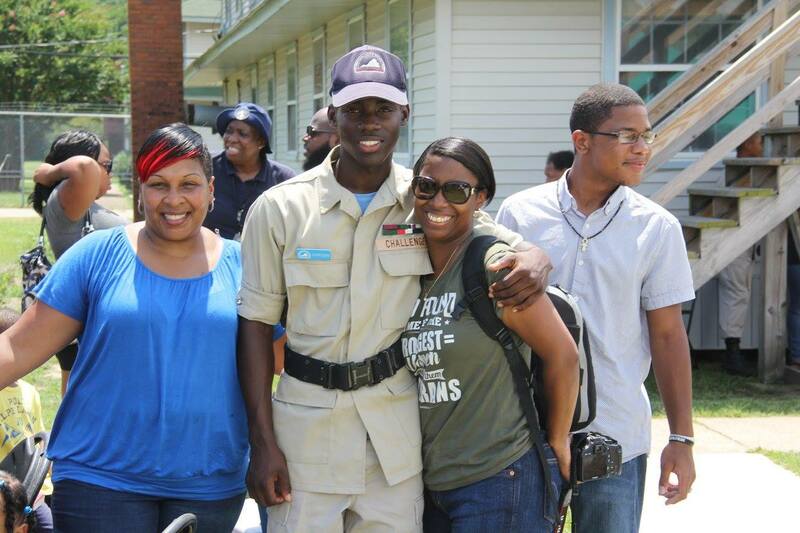 Commonwealth ChalleNGe Youth Academy will try to have a notary available at all of our Orientations. You may bring the application to one of these sessions to have the required documents notarized. Or you may have them notarized at another location and then mail, or fax the completed application to us. (please see the bottom of this page for details about mailing or faxing the application). If you have any questions, do not hesitate to contact an admissions counselor for assistance. When mailing the application to your admissions counselor, send a copy of the applicant’s birth certificate, social security card and shot record. DO NOT send the original documents, only copies will be accepted. If you are unable to locate your social security card, or do not have a Virginia ID card, you must apply for a new one. You are required to submit a copy of your social security card to enter the program. A state ID card or federal ID card (military dependent ID) will be required to take the GED. You should apply for either of these ID cards in advance of attending ChalleNGe. you must send a doctor’s release indicating that your are physically and or emotionally able to participate in all aspects of the program. If you are on probation, your probation officer must sign the Legal Information Form, and attach his/her business card. You must provide the Academy with a copy of all court documents regarding any involvement with the legal system. We cannot accept anyone with a felony charge or conviction, or a “deferred entry of judgment”, unless the felony had been reduced to a misdemeanor and/or the deferment is completed and the charges have been dropped or expunged. All applicants must identify and nominate their own mentor for the program. Use the mentor worksheet for assistance. The mentor worksheet explains the requirements that mentors must meet, and provides ideas for how to select a good mentor. Applicants may also submit their mentor nominee’s completed mentor application along with the cadet application for admission into the Academy. But, you can also send your cadet application to us before the mentor application is completed. Either way, however, we need to receive the mentor application no later than the class start date for which you are applying. NOTE: The mentor may also send the mentor application to us directly. When you have fully completed your application, we recommend making a copy for your records prior to mailing it to the Academy. Incomplete applications will not be reviewed. We ask that you please only submit fully completed candidate applications. After you submit the completed application, you will be scheduled for your Pre-Processing Day. There will also be a review of any legal issues. The applicant, their parent/guardian, and mentor will be required to report to the ChalleNGe Academy at an established date prior to class start date for in-processing. At this time, the applicant will be checked in by both admissions and medical. The parent/guardians will receive in-processing briefs and the mentor will complete the required mentor training. 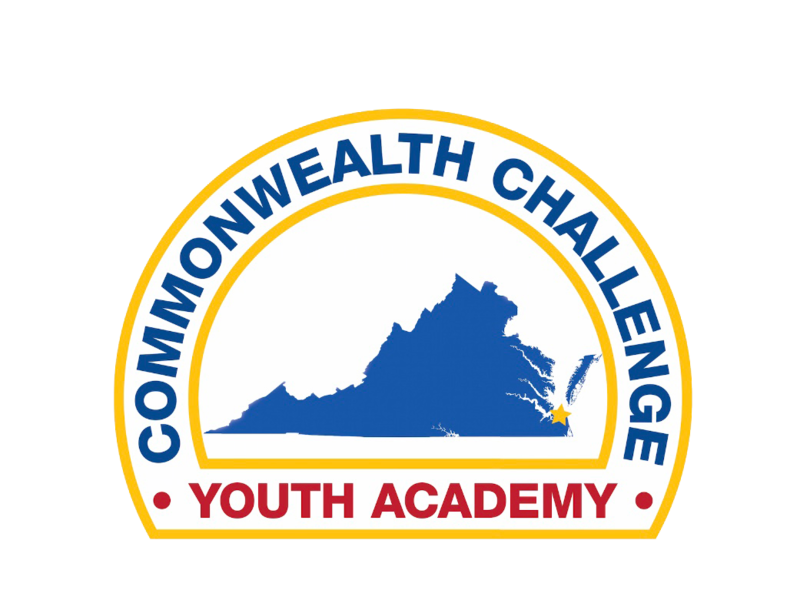 Commonwealth ChalleNGe Youth Academy is a great choice for most students; however, not everyone is suited for this physically demanding program. Get the Application and Get Started! To apply, download and complete the cadet application. Also, download the mentor application and give it to your mentor to complete. Mail your application to the address below. Make sure to give the mailing address AND the fax number to your mentor!